Disclaimer: So this is kinda the third time I’m writing about myself, and I don’t want to sound a narcissist. Also this is awkward. I wish to keep evolving. Stagnancy is one of my biggest fears. I dig rifles, men with passion, and fast rides. I can take an honest opinion anyday. I need my bff to keep my thoughts sane, and rationalize everyday happenings. I believe in destiny, and a Higher play. 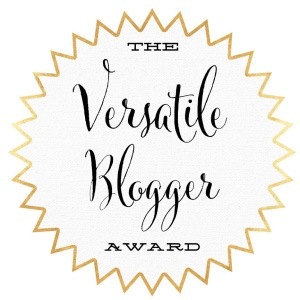 Nominations- more like the blogs that get me going!